The Cornell Railroad Historical Society became a chapter of the National Railway Historical Society in 1981. In the 30 years since that time, we have grown and prospered. 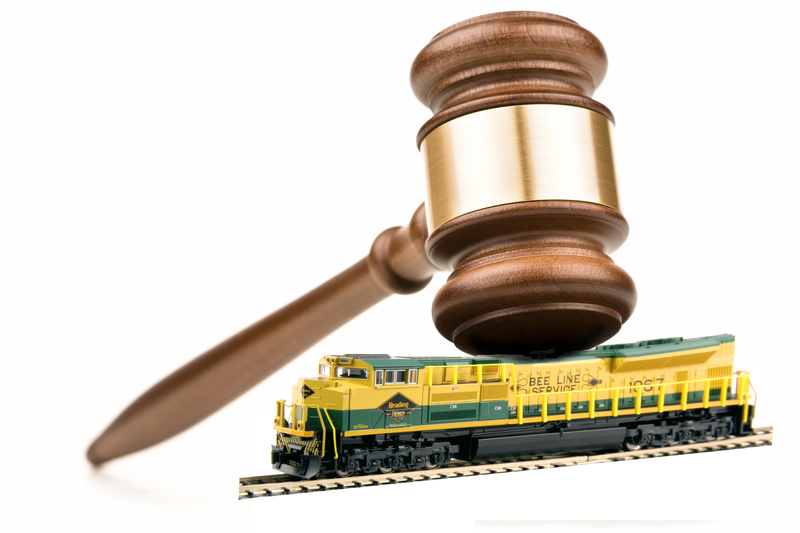 With recent membership levels of nearly 130, while we may be one of the smaller NRHS chapters, we are an active one, with great enthusiasm for the subjects of railroads, rail history, rail photography and other aspects of the railroad hobby. The City of Ithaca lies at the foot of Cayuga Lake, and is surrounded on three sides by steep hills. It is also home to Cornell University and Ithaca College, meaning its population practically doubles when school is in session. In former years, most of these students arrived by train, but with the changes seen in the 20th century, the two main railroads serving the area, the Lehigh Valley and the Delaware, Lackawanna & Western, faded away. 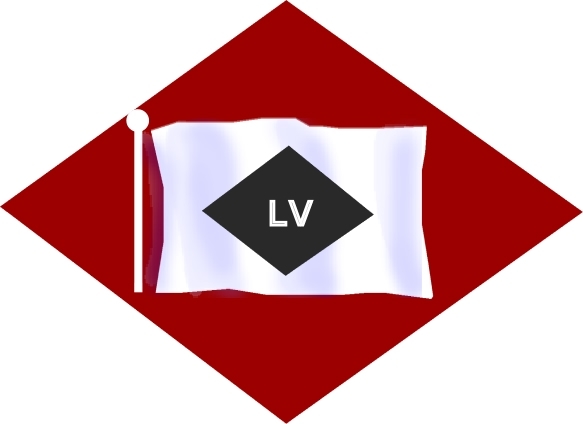 Nonetheless, our chapter holds both dear, especially the Lehigh Valley, sometimes known affectionately as the "Leaky Valley", which is also the name of our newsletter. Check out our links to available books in the list at left! Back in the early 1980s, Brooklyn resident Bob Diamond heard rumors of what was perhaps the first subway in the world that was placed in a tunnel built under some of the streets of Brooklyn. He kept investigating, though most people he asked said, "I looked for the tunnel and didn't find it. Therefore, it doesn't exist." 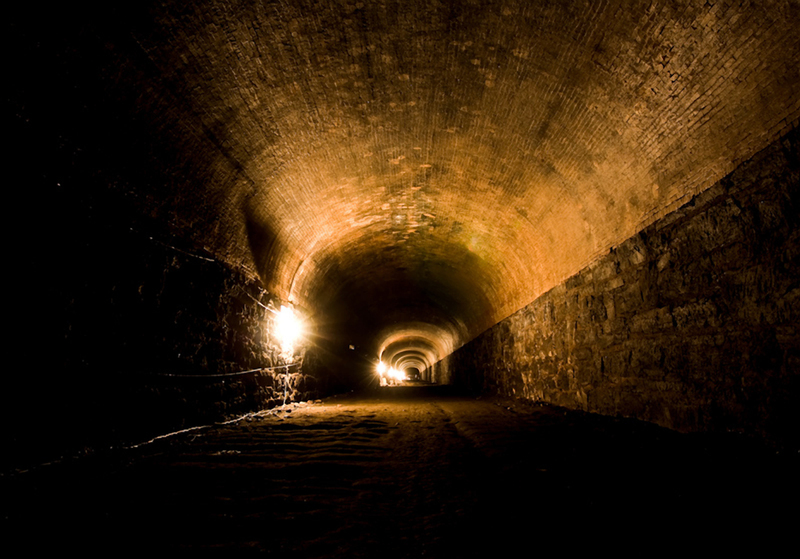 Eventually, Diamond did find the tunnel, built to bring what became the Long Island Railroad from the shore of New York harbor to it's line that went on to Greenport, Long Island, making a connection shortcut for bringing freight to New England. Our member, Andrew Diamond (no relation) brought the video to our March meeting. February Meeting of the CRHS was Postponed by the threat of a snow and ice storm. Though the weather relented somewhat at the last minute, the Directors of the CRHS felt that having members traveling lats in the evening under bad road conditions meant a postponement was all for the best. For Our January Meeting, we heard sad news that member Greg Dickinson, scheduled to bring a program on freight cars, had suffered a "minor" stroke. [Fortunately, Greg was back for our April meeting.] President Steve Peck was away on family business. But, member Andrew Diamond, hero of the moment, arrived with some great videos. We watched two: one on the refrigerated freight that makes it from a Washington State cooled warehouse to another one in upstate New York at Schenectady in less than three days. All the cars are refrigerated and time is of the essence. Then, in another time-limited episode, we watched how the Rongling Brothers manages to break down its show, load it on their train and make it to the next city in just two days. Sadly, as of 2018, the Circus and its Train are no more. 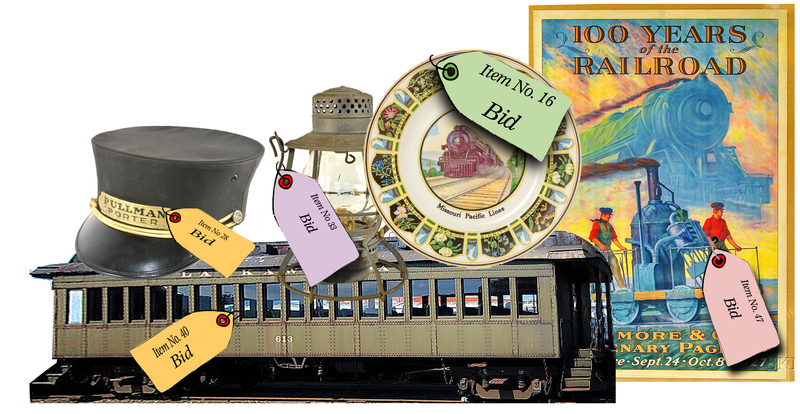 Members brought items to sell at the annual auction of the Cornell Railroad Historical Society. It was held on December 11 at The History Center, Ithaca. This was possibly the last meeting to be held at our long-time location at The History Center of Tompkins County. Turnout was a bit disappointing, but there was plenty of fun and some interesting pieces were sold. The Cornell Railroad Historical Society met at The History Center in downtown Ithaca on Tuesday November 13. 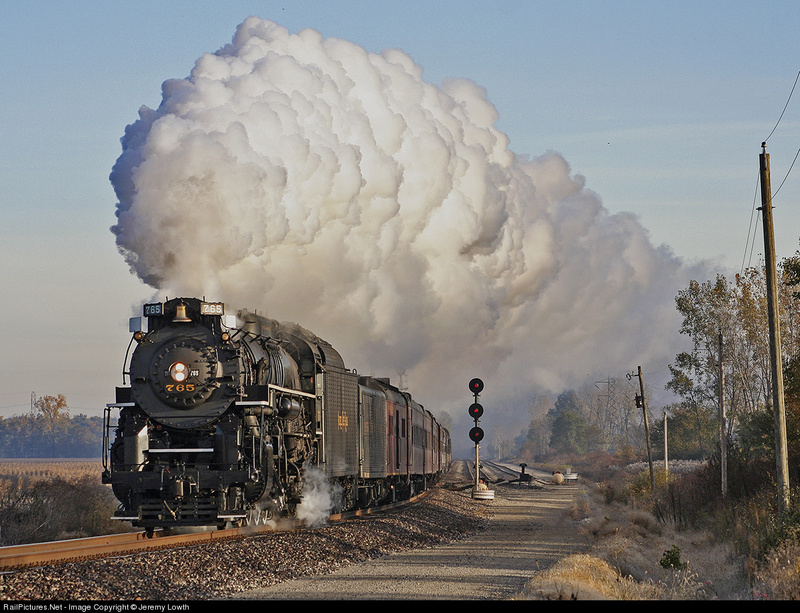 Our program this month feature a video from member Bill Hinderliter on the renewal and renewed operation of the NKP 765 steam locomotive. The program was well photographed and showed a lot of detail as the special excursion arrived at Harrisburg, PA, after traveling over the eastern portion of the now-Norfolk Southern line over Horseshoe Curve. 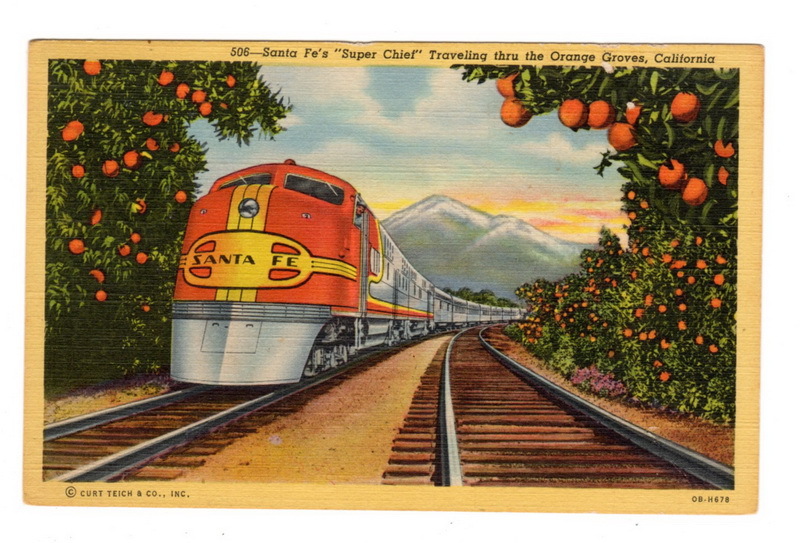 The meeting of the Cornell Railroad Historical Society on October 9, 2018, showed a video: The Super Chief of the Santa Fe, known as "The Train of the Stars" which carried celebrities from Los Angeles and Hollywood to Chicago. It included interviews with people who had traveled on the train, railroad executives, and some of the crew members who made the train a deluxe way to travel. The video even included a recipe for the famous Super Chief french toast, recalled by many as the best version of that traditional breakfast they had ever eaten. On a sunny Saturday, July 14, 2018, a smattering of Cornell Railroad Historical Society members gathered under the Route 414 underpass in Clyde, New York, for our annual picnic. Despite getting there in time for the proposed 11 AM start, some members arived earlier, and were able to tell the members who were prompt that they had already missed four trains! Traffic was good on the CSX main line, with some oil tank trains, autorack trains, container trains and plenty of CSX diesel power. Amtrak also contributed three more passenger runs to the show. About 30 minutes after the picnic folded its tables, chairs and barbeque, roughly 100 cars of a westbound "garbage train" also passed the site. June Meeting Showed "Miniatur Wunderland" is REALLY BIG! Program Director Bob Travis obtained several videos of the huge model railroad theme park in Hamburg, Germany, clamed to be the world's largest. 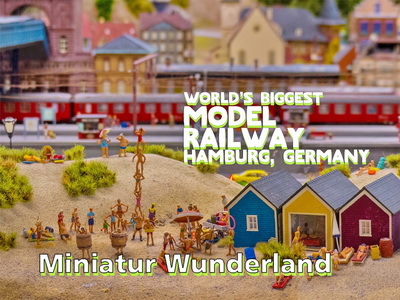 Few would doubt the claim, when all it takes is to view a few of the sampler videos available on the "Miniatur Wunderland" [the name in German] website. So we put on your conductor's hats, avoided the €15 (Euro) entry fee and settled in for a remarkable program. The meeting was held at The History Center, downtown Ithaca, on June 12, 2018. The May meeting of the Cornell Railroad Historical Society on May 8, 2018, was a presentation by VP Tim Lynch on the Allegheny Portage Railroad, a very early historical railroad located near Johnstown, PA and run as a National Historic Site by the National Park Service. 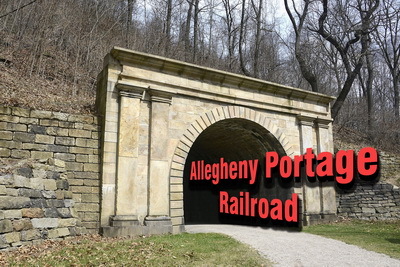 As Tim described the Allegheny Portage: [It] was a critical piece of the Pennsylvania Main Line of Public Works - the Philadelphia to Pittsburgh transportation link that opened in 1834. 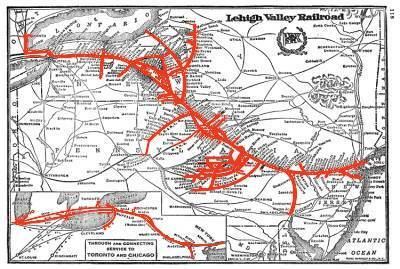 The Main Line cut travel time between the two key cities from over three weeks to just three days. Most of the Main Line was canal, but the 40 miles over Cresson Mountain, the backbone of the Alleghenies and the eastern continental divide, was managed by an ingenious collection of rail and incline planes: the Allegheny Portage Railroad. Our March 2018 featured some videos from the History or Activities of interesting railroads. Since our meetings are open to the public, anyone is welcome to come and see what we will be showing. 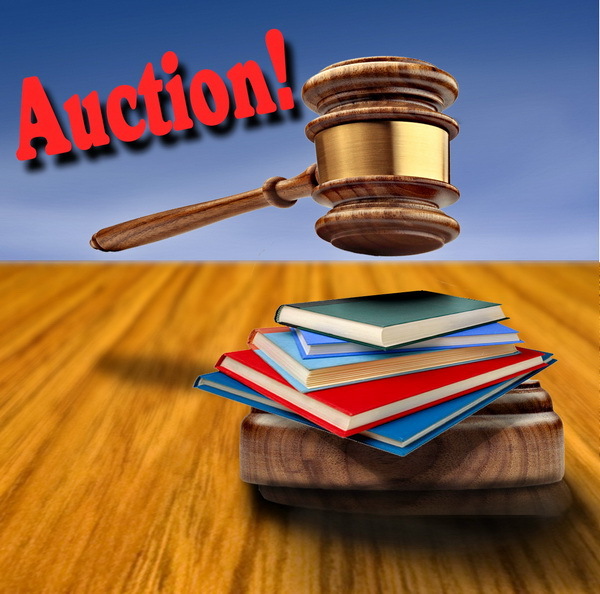 It's also a chance to hang out with other like-minded railfans, and even to participate in our monthly auction of railroad books, magazines and items donated to the Cornell Railroad Historical Society. 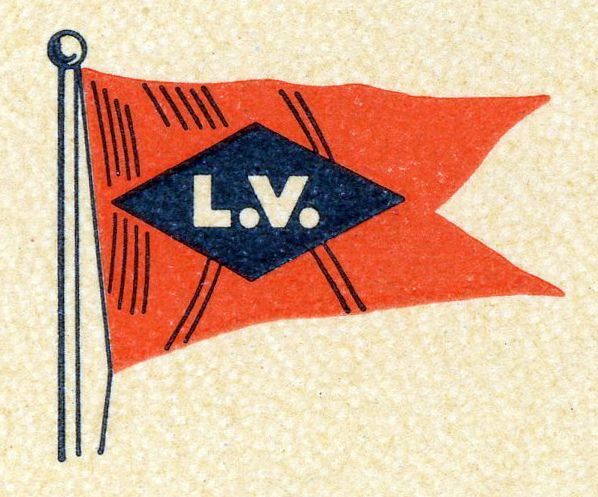 Our February 2018 meeting showed Guy Wicksall's complete collection of movies of the Lehigh Valley Railroad, shot between Sayre , Pennsylvania and Manchester, New York. 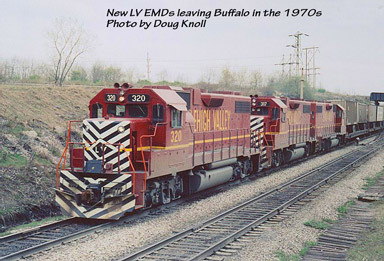 These movies showed the LV from 1964 to the Conrail takeover on April 1st, 1976, and some of the transition, with the last seenes shot in 1978. 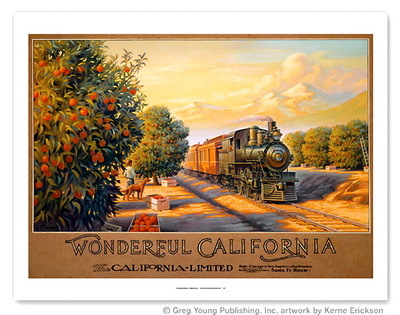 The January, 2018 meeting of the Cornell Railroad Historical Society will have Frank Barry, noted photographer and honoree of the Center for Railroad Photography & Art in Illinois, showing his historic and recent prints of his quest for steam locomotives in the US, Canada and Mexico during the 1950s and 1960s. The meeting will be held at the History Center, foot of State Street in downtown Ithaca. The date is January 9, 2018 and the doors of the Center will be open at 7 PM with the meeting beginning promptly at 7:15 PM. We will also hold the election of officers and Board members during the meeting. Voting is only for members of the National Railway Historical Society, but all are welcome for the meeting. The December 2017 meeting of our Cornell Railroad Historical Society had a large number of rare books from the collection of William (Bill) Caloroso, who has been ill. In addition, a number of interesting models wer placed on the block, though few sold, since times have been tight and fewer members are working in the fields of HO railroading. It was a successful evening for the chapter, with several hundred dollars raised. The November 2017 meeting of the Cornell Railroad Historical Society had our president, Steve Peck, returned from one of his adventures in Alaska to show a non-rail but terrifying video of a unique trip up the Newhalen River from Lake Illimani. This stream, flowing out of rugged mountains near the Alaskan Coast, has a whole series of "Class 5" rapids and has never been paddled or kayaked successfully (read: fatalities). Steve remarked that he was grateful to be alive. The vessel used in this stream is a powerful motorboat run by a man whom Steve has gotten to know while working on building structures in far northern Alaska. 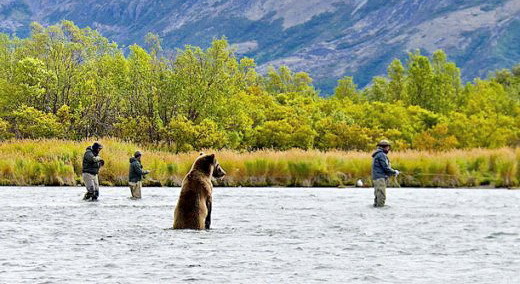 While Steve felt imperiled during the first trip, he actually agreed to do it again, but still felt that death lurked around every corner of the stream.. The video made it clear that what are called "rapids, are more like waterfalls, and the fact that the boat could make it either up or down this thundering cascade was something like a miracle of daring and skill. Armed with new photos discovered during his research and from aerial drone shots along the long-abandoned right-of-way, Bruce Tracy gave a talk on September, 2017, on the remnants of the Auburn Short Line (otherwise known as the Central New York Southern) at the CRHS September meeting. The line was known for operating one of the first McKeen motor cars in this part of the world, but their deficiencies helped the line to its demise in the 1920s. For most years, there has no meeting by meeting meetings during August.This was true for August, 2017, with most members taking the summer meeting to have other activities during the late summer meeting. Our annual picnic, held again this year at Clyde, New York, on the CSX main line, featured more trains than ever, and possibly longer ones. Amtrak provided two passenger trains, and there were mixed freights, long double stacks, a couple of eastbound tank trains (one with UP and another headed by rival NS power) and even a couple of mixed trains with lots of stinky garbage. The May 9 meeting of the Cornell Railroad Historical Society featured the video, from National Geographic, "Inside Grand Central". It showed some of the hidden places the public never visits in the gem of our national rail stations. Our March meeting at The History Center (March 14, 2017) had to be canceled on account of winter weather. 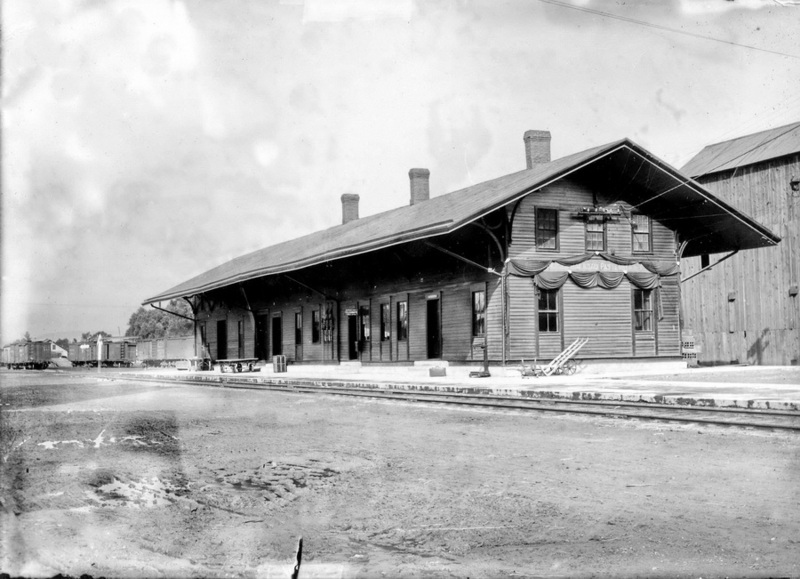 The April meeting then showed the program originally scheduled for March: Moving the Aurora Station, about moving and rotating the Aurora railroad station on the Cayuga Lake line and turning it into a private residence. February 2017 Meeting of CRHS Showed Buster Keaton "Railrodder"
At The History Center on February 14 we viewed the humorous and informative adventure of Keaton as he journeys across Canada by handcar in "The Railrodder". In addition, we watched a National Film Board of Canada docmentary on how the Keaton movie was made, which also included many aspects of Keaton's life as a silent film star. January 2017 Meeting Was Canceled Because of Dire Weather Forecast. Actual storm predicted for the evening of January 13 turned out to be less severe, but with the possibility of snow, icing and other effects threatening to make driving hazardous, it seemed the best idea to cancel the meeting.